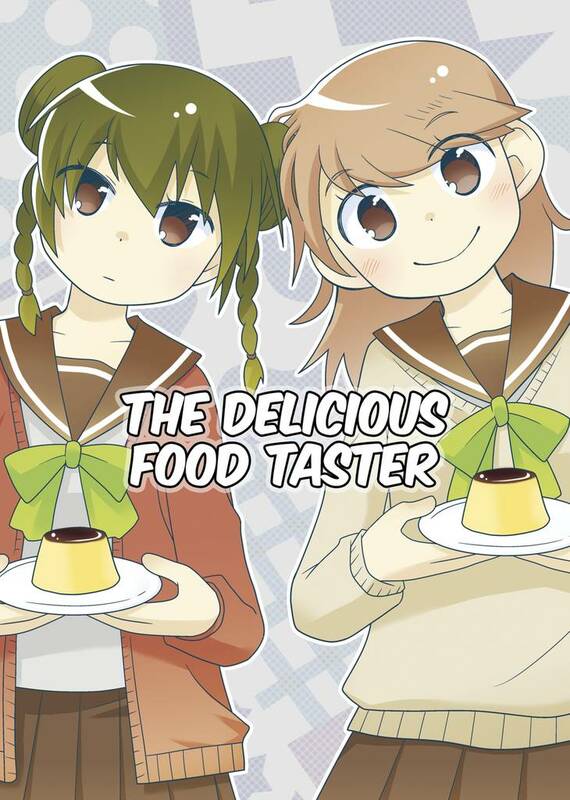 The Delicious Food Taster(Emi Fukasaku) Review｜MANGA.CLUB｜Read Free Official Manga Online! Fun, lighthearted one shot manga. I'm pretty sure there's a lesson wrapped up in the short plot somewhere, but I can't quite pin it down. Maybe it really is just about making friends. It was a cute & fun story but characters felt a little flat with no depth to them. A fun little manga to read, but sadly nothing much in terms of story and character development. I suppose it is a lighthearted one shot manga after all, so it is enjoyable overall for what is is. It's a nice and fun story, just a bit on the weird side. It's a really good manga and I hope it updates soon. It's a intresting read so if you want something intresting you should read this! The idea is kind of interesting on this one, but it's not my favorite. It's a throwback to a need for feudal style pritections, but moreso because of a family being careless. The reason for food testers is explained, but I don't think it's as deep as there being a curse. This was really good! Pretty much did everything a good short story should. The concept really works well for a one-shot, and is original and a lot of fun. The characters are even pretty distinctive, likable, and have nice designs, which is really all you can ask for in something of this length. Read this if you feel like something quick and cute, with a unique premise to boot. Short and sweet story. While enjoyable and light, it lacked any great emotional impact. In addition, the exposition about the family's curse would have been better if placed at the front of the story, or just after the opening page. eh, it's certainly cute, and it has an interesting concept, but the art is below average, and the characters didn't get much development (I do understand that it's difficult to develop multiple characters in one chapter alone, but I feel like they could have done better) so they felt a bit flat.